In recent years, property prices have risen dramatically across the UK, so much so that the average property price now stands at £299,764. The new average means that people in the UK are now having to borrow almost 6.5 time the average salary, to be able to purchase a property. As such, it seems to be getting increasingly more difficult to find an affordable home that’s of good quality at the same time. If you’re on the lookout to buy cheap property in the UK, you’re probably aware of how difficult a process it can be. No need to worry, though, as we’re here to help: we’ve compiled some top tips on how to find cheap property in the UK, from location to location through to how you acquire the property itself. Property prices vary dramatically across the UK, and depending on where you would like to buy a property, you can work out how much you will most likely have to pay for a property in particular areas. Burnley is currently seen as the most affordable location in the UK to buy a property, where the average house prices is around 3.86 times the average salary. County Durham and Stoke-on-Trent are within the top ten most affordable locations, too, with the average cost of a house being 5.12 and 5.2 times the average salary, respectively. On the other hand, Westminster in London is currently top of the list as the least affordable area to buy a property in the UK. The average property price in this area is currently over 23 times the average UK salary! Camden follows closely on, with the average house cost being 21 times the average salary. The statistics above show just how much of a variation there is between property prices in various locations around the UK. Therefore, if the cost of the property is much more important to you than the location itself, then it is well worth looking into the more affordable locations, to help you find and buy cheap property in the UK. Ever been to an auction? If you thought that the typical process, of viewing and making an offer on a home, was the only way to acquire your next property, you’d be wrong! 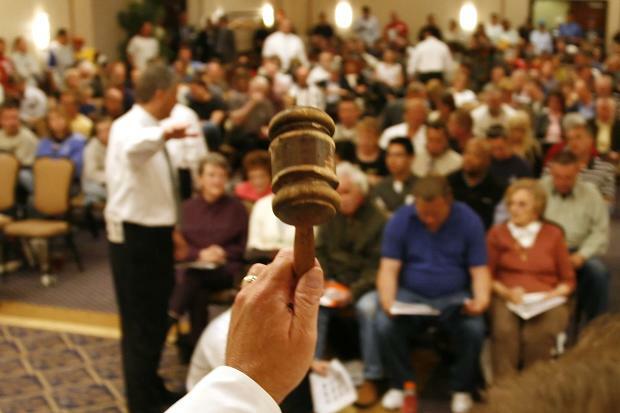 Auctions are becoming a popular choice when it comes to finding a property, particularly if you’re looking to buy a cheap property. At housing auctions, you will find plenty of variety when it comes to the properties on offer. Houses are put up for auction for a number of reasons, including repossession, the death of the previous owner, or sometimes simply because the current owner is looking for a speedy sale. Whatever the reason for a property being put up for auction, you can expect to find a property for a bargain price, and the experience itself can give you a real buzz, too! All it takes is a quick search on Google to find auction sites that will advertise the different properties for sale, as well as when and where the auction will take place. 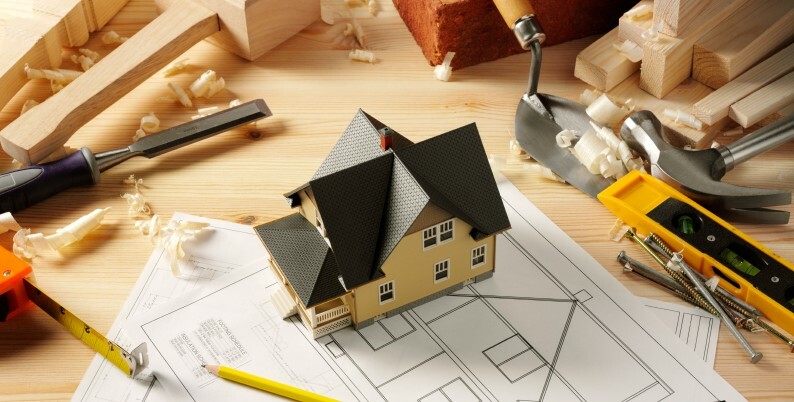 Are you willing to carry out some home improvements? For the cheapest and more affordable properties in the UK, chances are you will have to do some work on the property once you are handed the keys. There’s no doubt that you will find plenty of cheap properties throughout the UK - you can even grab yourself a bargain property in London - as long as you are willing to put some time and effort into any repairs or improvements it may need. If the location of the property is a priority for you, as well as the cost of the property, do a little digging to discover properties that could be perfect, with a little TLC. Taking this route to acquire a property will not only get you the cheapest options in your perfect location, but you could also significantly improve the property’s value over time, as well. 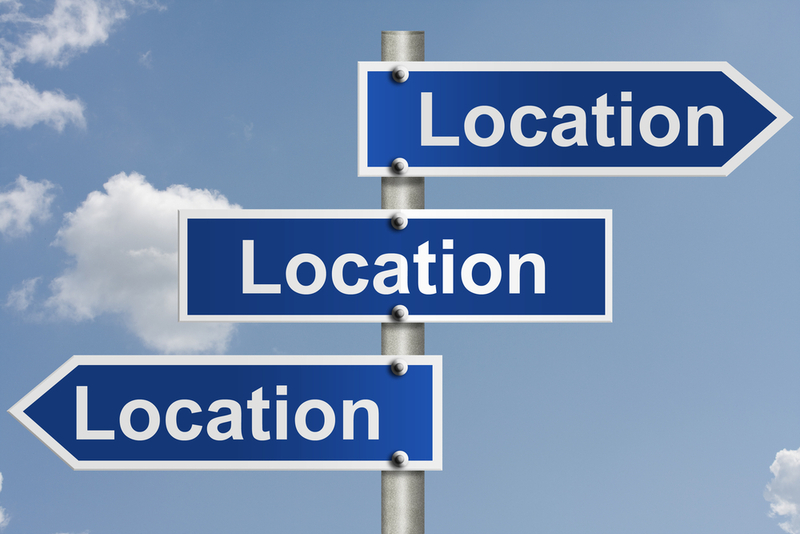 The team at Property UK have plenty of knowledge and expertise when it comes to property in various UK locations - we can even help you find the cheapest property within these locations. If you’d like to speak to a member of our team, simply and we’ll be in touch as soon as possible.